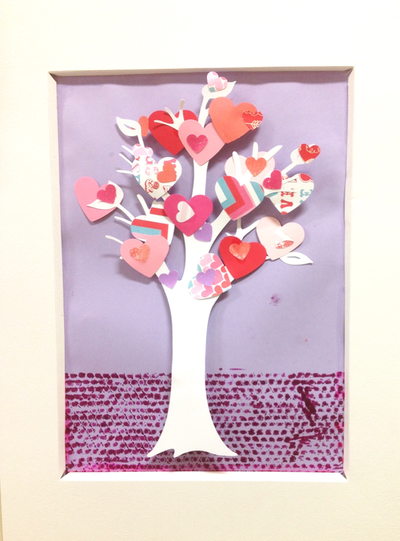 Students and staff alike loved these Valentine heart trees. Adding 3D foam stickers really makes them pop and adds dimension and depth to typically flat artwork. 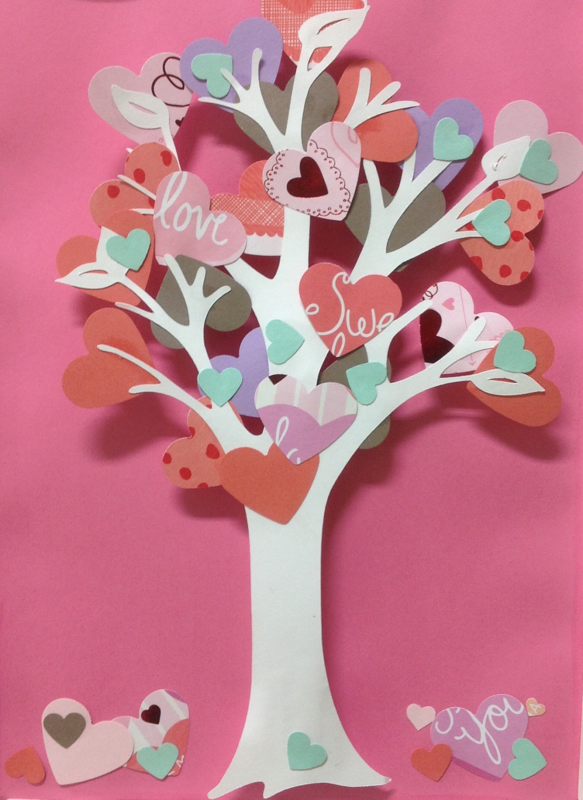 These trees were cut using the cricut, but you can make a tree easily using strips of paper. Step 1. If you have a cricut or a cutting machine cut out any tree shape, if not, be creative and design your own. Step 2. 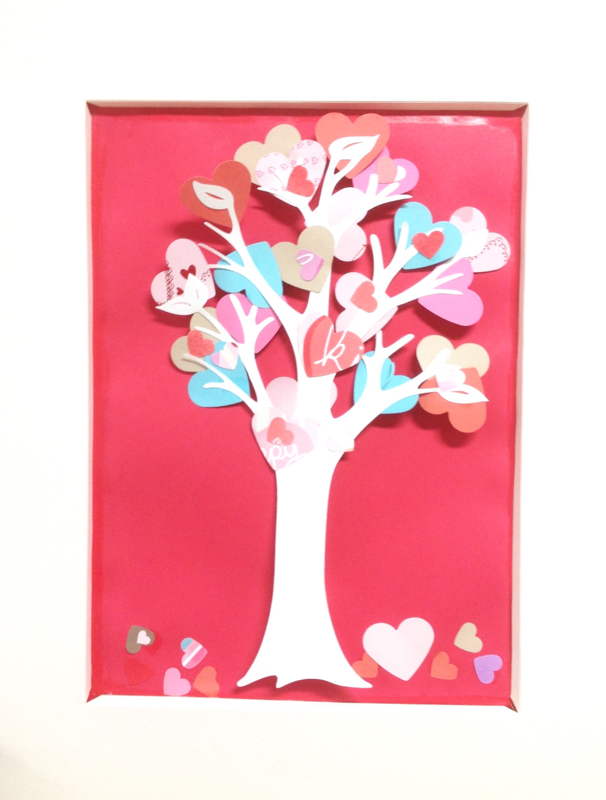 Punch out hearts with a heart shaped craft punch in various colors and patterns. Step 3. Glue all of the hearts to the tree. Step 4. 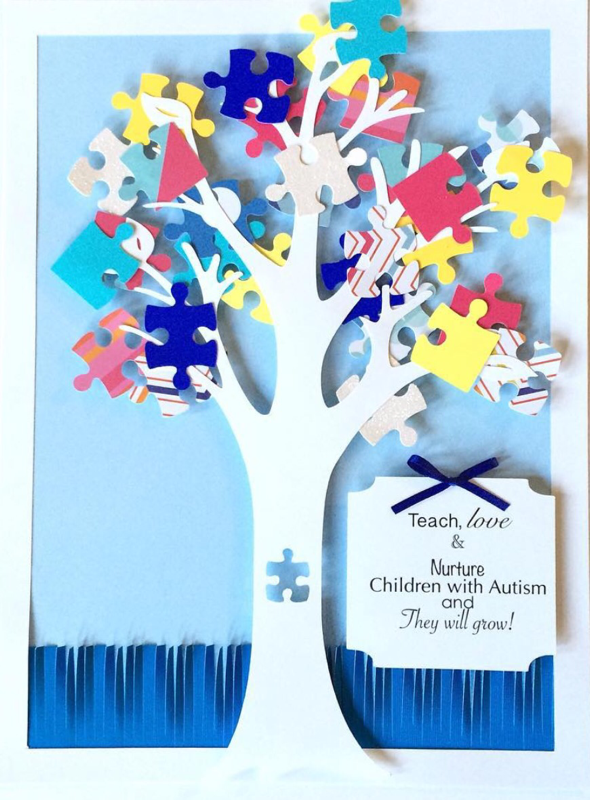 Flip your tree over and adhere 3D foam squares. Step 5. Apply your tree to background paper and embellish as you wish.